Experience a unique, unforgettable away day by driving some of the world’s toughest military vehicles. 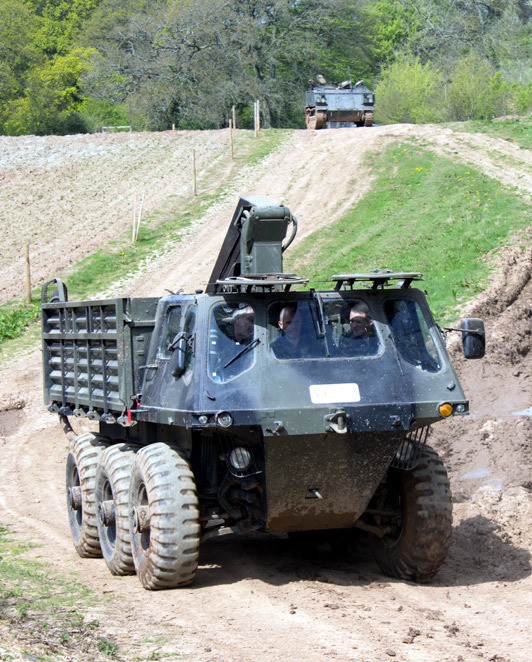 Yours guests will have an opportunity to take control of some of the world’s meanest military vehicles under the guidance of out highly skilled instructors. Either visit ACF’s specially designed off-road course or we can bring the vehicles to a convenient site near you for your corporate event. Why not see how the Marines work by spending some time with them in a range of scenarios. Learn tactics, use realistic airsoft guns, and work as a team to complete your objective. Let us create a military themed team day especially for your group, where we will happily put together a range of activities to suit your objectives and can incorporate valuble team building lessons along the way. Or, if your just up for some fun and adrenaline, then we can do that too!